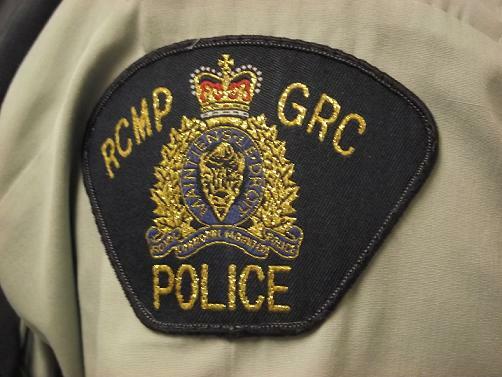 Police say four people now face charges after a hit-and-run on a Cold Lake RCMP car. Mounties in Bonnyville are saying on the evening of November 28th they spotted the vehicle used in the hit and run which then took off when police tried to pull it over. Police from Cold Lake and Bonnyville followed the vehicle and eventually popped the tires using a spike strip.